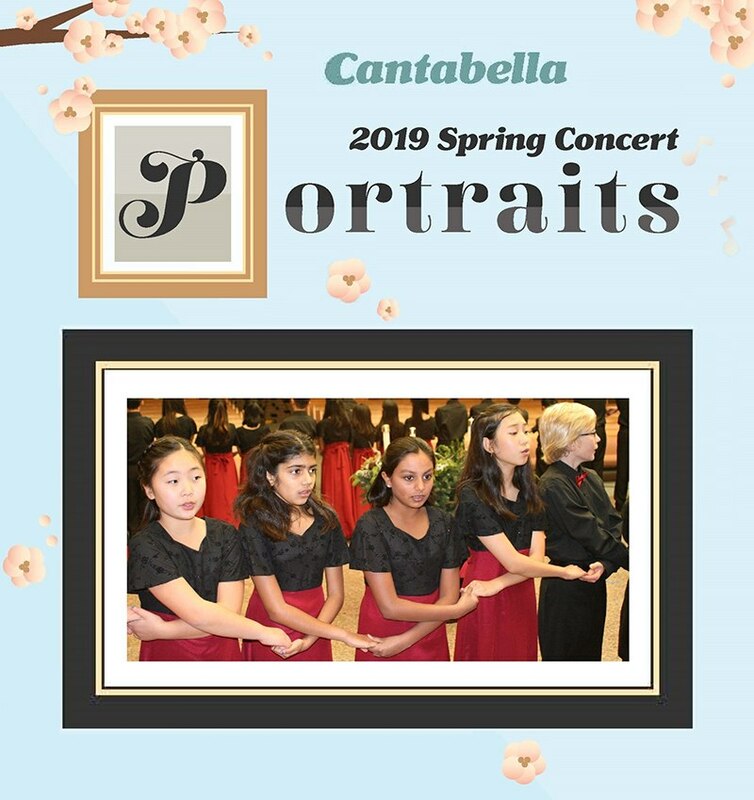 The internationally award-winning Cantabella Children’s Chorus presents Portraits, a spectacular concert of song portraying Music in our Lives, Family at Home, Honoring Lives Around Us, and Celebrating Childhood. The beauty of Cantabella young voices will create a visualization of familiar portraits from your memories. Cantabella training choirs sing at 1 pm. Cantabella performing choirs sing at 4 pm. A few notable pieces from the 4 pm show include: Greg Gilpin’s “Why We Sing” conducted by Scott Kenison, LVPAC/Bankhead Theater Executive Director and “Play with Your Food” by Paul Carey. Wow! “Mashed Potato”, a Love Poem, is a most beautiful sounding piece. One would not realize the words are so playful! 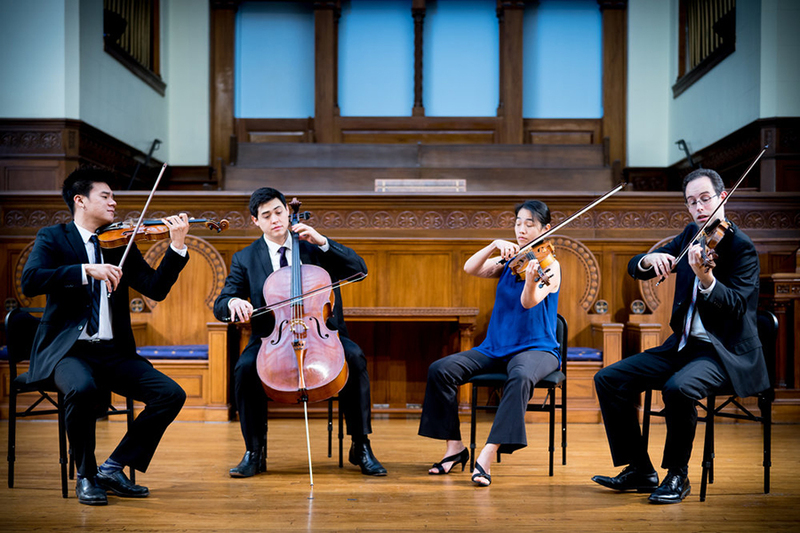 Cantabella has rehearsal sites in Livermore, Pleasanton, San Ramon and Lafayette.